The Marvel universe expands! Coulson's SHIELD team unites! But is Agents of SHIELD living up to its premise and promise? Find out as we discuss the newest episode, The Asset! The ratings slipped from episode one to two — but does that mean anything? An elusive girl in a flower dress may hold the key to the mystery that brings Coulson and team to Asia to rescue a young man with an unusual and dangerous power; and Skye has a secret that jeopardizes her relationship with the team right when they need her most. Graviton (Dr. Hall) — do we want to see him again? Is this a cliche supervillain origin? Skye and Ward, sittin' in a tree? He's training her, at least, and we get some of their backstory. They went obscure by bringing in Graviton, but what even MORE obscure characters did Ben want to see? 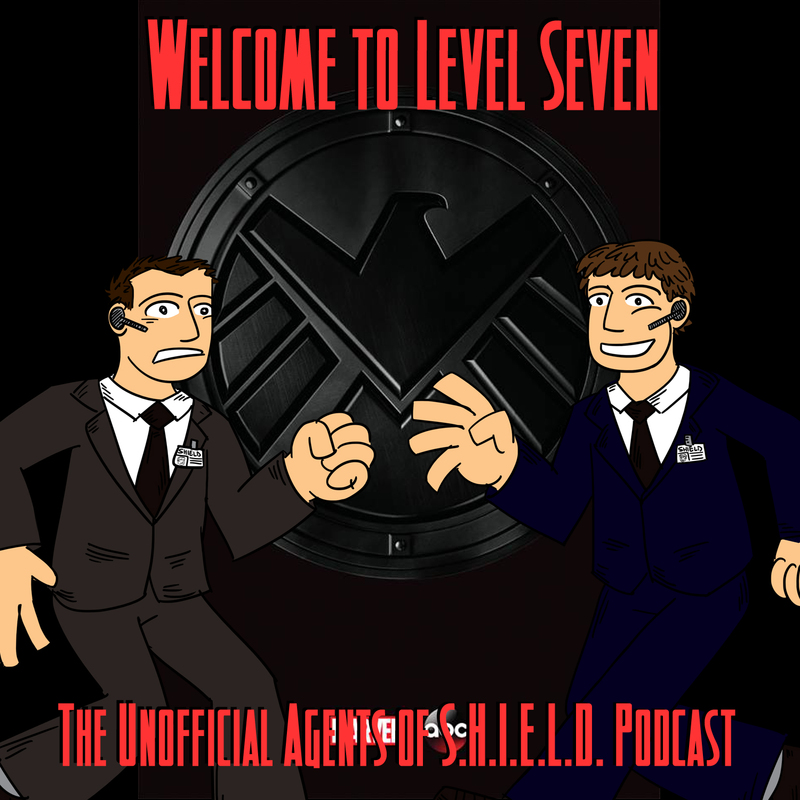 Ben's big question: is this episode going to change anyone's mind about watching Agents of SHIELD? Will this bring in new viewers or keep “on the bubble” viewers engaged? Is this episode the most comic book-ish of the episodes so far? From some of the most awesome podcast listeners ever! Also, Ben gives out a NO-PRIZE! Like I said on FB, I liked this episode far better than last week’s. It had a more cinematic feel and pace than ep 2 did, so I really liked that. But I am troubled by Coulson’s sudden willingness to toss Hall into the heart of the anomaly, without knowing what would happen to it or to him (although it makes a cool supervillain origin, I grant). Like you two, I wondered just how he knew Hall would serve as the necessary catalyst? That came out of nowhere. The fact that Hall survives (in some way, shape or form) doesn’t detract from the fact that Coulson’s “hard choice” didn’t seem hard to him at all; in fact, it seemed very easy. This aspect of the episode didn’t give you guys pause at all? Also have to say – storing something really dangerous in such a way that no one knows about it or could ever find it again? That’s the absolute DUMBEST thing you could do, isn’t it? And these guys are “the line”? Heaven help us! Anyway, you guys do a fantastic show. Thanks for it! Ha! One of my sons’ names is Solomon Archer. His brother was almost Ulysses (both family names). How funny. I could have knowingly named them after a comic character anyhow… my wife would have killed me. I just have to ask. 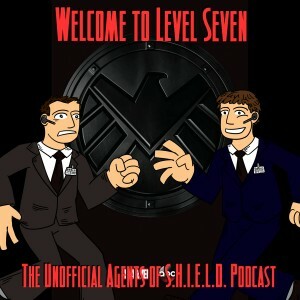 In the pilot, agent ward asked coulson if nick fury knew he was alive, coulson said nick fury is level 6. Then at the end of this episode, they show nick talking to coulson. I am kinda confused.